One of three matching specimens from this location, near a pond in a wooded area of a flood plain. 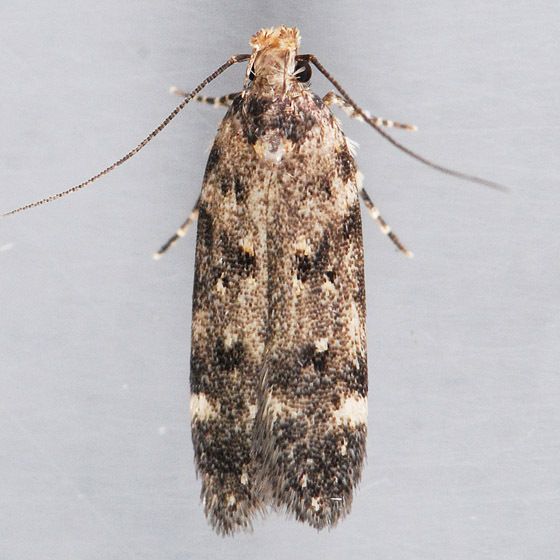 Moved from Chionodes formosella. due to recent identification by DNA barcoding.